One of the things that are high up on our list for our next move is having a separate family room/office. A space that is cool and functional. 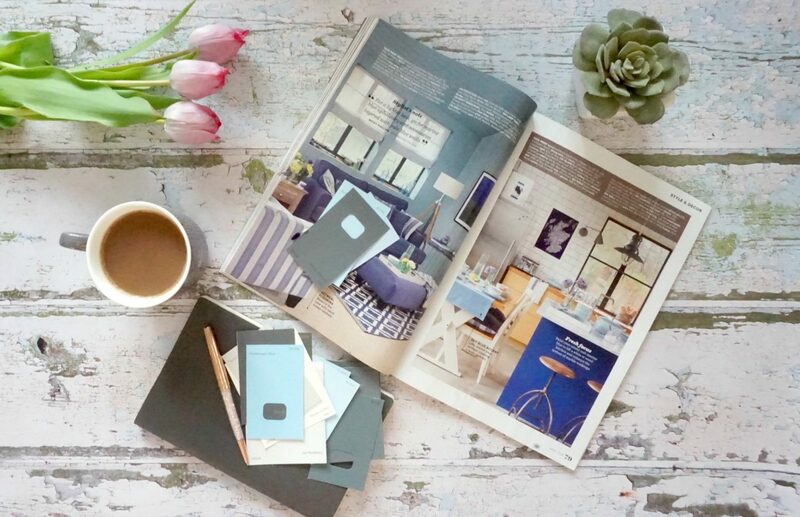 Here are my top tips for designing a cool but functional Scandi Living Space. And with Scandi style still very much a current look this is the sort of vibe I want to achieve. For it to be a room we can chill out, the boys can invite friends and have their own space. But is also a multi functional space that doubles as an office for me during the day. Know what you want to achieve, what functions are most important to you, your lifestyle and the age of your family. I find mood-boards help me pin point what it important. What I can fit into my look and juggle my needs to get it right? 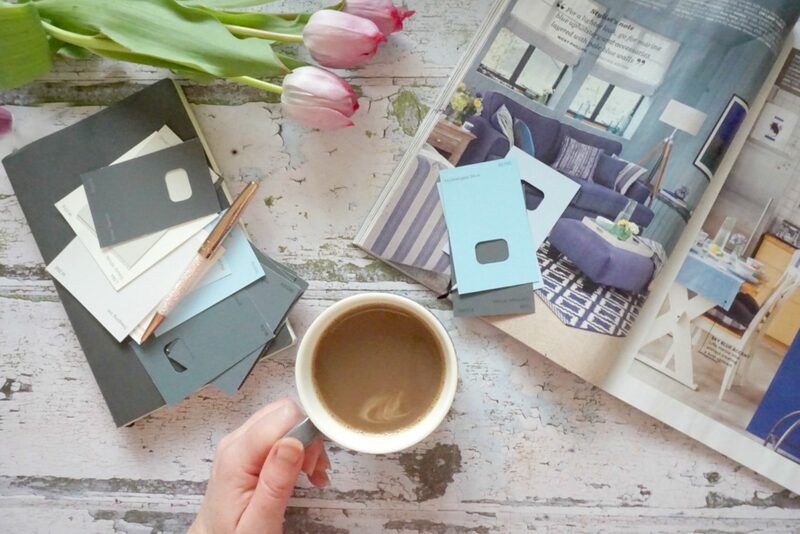 Whether this is online, cutting and pasting on a collage app, Pinterest or tearing from interiors magazines and arranging in a notebook with colour swatches. This is a space for feeling at home and chilled, yes style is important but above and beyond that it has to be a place people want to sit, reflect, chill and work. Teens are a funny old lot; they need to own a space, to inhabit it. And I want to create a space they long to congregate in, invite friends and feel at home. A comfy sofa and bench to rest weary legs are high on my comfort wish list. Having an older family for us means a key feature has to be a gaming area. However the area must to be tidy and wire free so a Scandinavian TV Stand with plenty of space for games consoles and drawers to hide all the clutter that comes with gaming. I have chosen a strong grey and white theme for my furniture but plan to be bold with accessories and wall colour, this creates a strong aspirational space. Somewhere that will be cool to chill and inspiring to work. For me this has to be a cool gin bar, somewhere to store my gin, mix cocktails and glasses and look oh so stylish in the mix. With homework and revision being high on the agenda for many years to come, it’s imperative to have an area that promotes learning and inspires you to sit and work. A cool desk to sit at with a comfy chair will prevent wandering and slouching on sofas. This would also be the perfect spot for me to work during the day when no one is home. Having a dedicated work area is so much more productive than working on a sofa or bed. There is a lot of inspiration out there, and finding the right look is key. Ikea offers affordable Scandi Furniture Supplies Online. I love that the look I have chosen all works together creating a coordinated but cool Scandi look. I love the colours you have picked, they are all really calm and relaxing. Completely agree with having somewhere to hide all the wires and games controllers – they drive me crazy! I like the clean and simple lines, and white and grey colours too. I currently work at my kitchen table and the girls tend to do their homework there too – I’d love a playroom/office space for us all to use that’s separate from the lounge and kitchen. 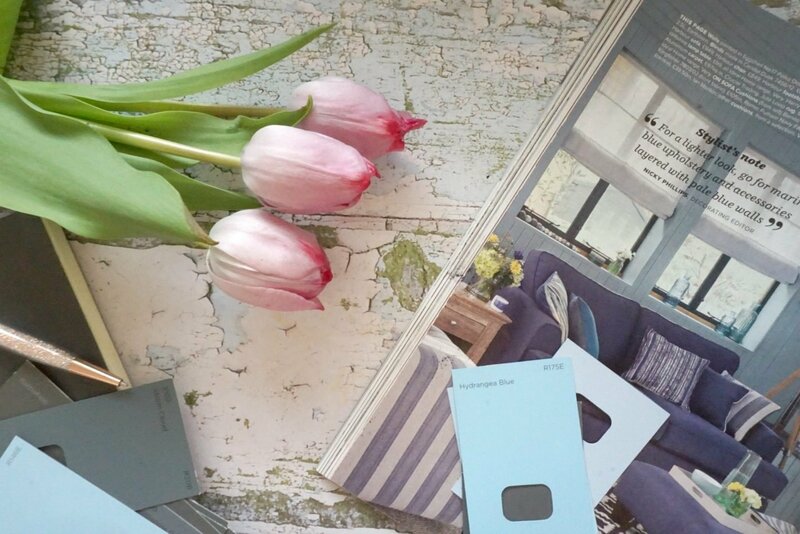 I love thinking about new interiors it is so exciting isnt it?